Recently YouTube announced that all annotations that existed on old videos will be removed. 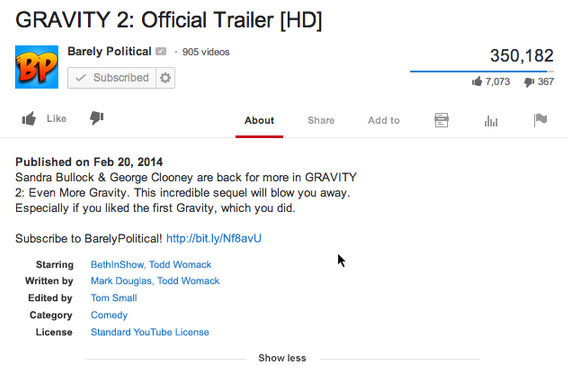 This followed a sudden change that resulted in YouTube users being unable to add annotations to their videos. It seems like YouTube is about to make another big change. A lot of video creators might have noticed that they can’t add credits to their YouTube videos anymore. These credits allowed users to display whoever is starring in your video, along with who the director is. This was supposed to be useful for people that wanted to display the cast and crew of their videos in the description. However, it seems like most people were not using this feature as much as YouTube thought they would. Hence, the video sharing platform decided to sunset the option entirely in order to streamline the uploading experience, and is now going to remove old video credits as well in order to clean things up. "We’re discontinuing video credits after January 31, 2019. We’re working on new features to let you tag other creators in your videos. You can still get credit for subtitle and closed caption contributions." announced YouTube in a support page. Adding further, "As of November 26, you can no longer create or edit video credits. Existing video credits will still be available. After January 31, 2019, existing video credits will be deleted." It’s pretty clear that YouTube is trying to focus on raw functionality above all else, and wants to remove features that are not being used and are making the platform seem less professional and efficient than it actually is. Video credits looked cool, but one must admit that it was a rather unnecessary feature. After all, you can just type the credits out in the description if you really need to display them. Since there was an easy replacement for the credit section and the feature itself wasn’t popular in the first place, it seems understandable that YouTube decided to dispense with it entirely. 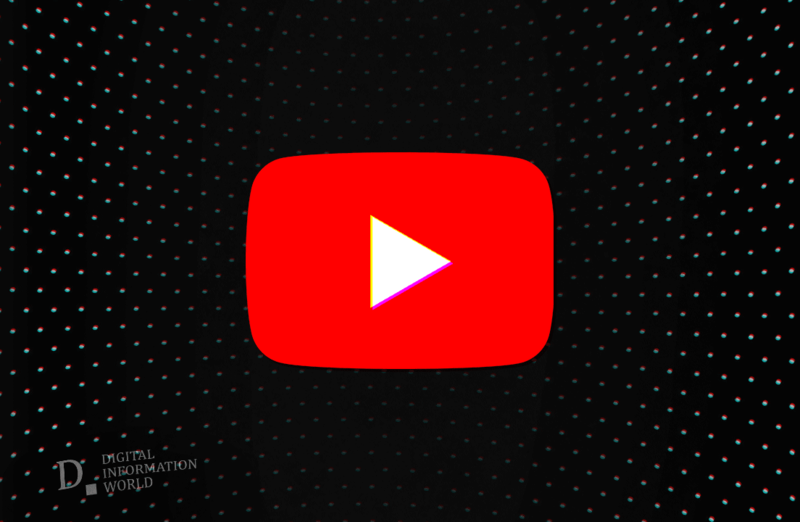 Time will tell what other changes YouTube will be making to its platform, but it’s pretty clear that creators are going to have to adapt to these new changes. Read Next: Learn to Make Awesome YouTube Banners – 5 Practical Tips!